Who Is the Real Princess Kaguya in the Sailor Moon S Movie? Won’t the real Kaguya please stand up? The nice thing about writing a blog covering a series that went off the air over 20 years ago is that it’s not like there’s any chance that I’m going to be spoiling the story for anyone. Even with the recent U.S. screenings of the Sailor Moon movies, I’d be willing to bet that the majority of those in the audience had already seen the movie, or at least knew what it was about. So with that said, I really don’t feel too bad about dissecting story of the Sailor Moon S movie, or peeling back the layers to take a deeper look at the Japanese folktale Ms. Takeuchi based her story on. If you’ve ever stayed up late at night wondering who the heck Princess Kaguya is, this one’s for you! What Were Director Shibata’s Inspirations for the Sailor Moon S Movie (Part 2)? Whether you love the Sailor Moon S movie or think that it is a lackluster performance in an otherwise excellent brand, I probably won’t be changing your mind through this series. But regardless of which side of the fence you fall on, I think it can be immensely helpful — and even entertaining — to get a little insight into just what the creative minds behind a movie were thinking as they made it. Today we’re going to continue our journey through Hiroki Shibata’s1 commentary regarding his directorial debut in Sailor Moon‘s theatrical universe. If we’re really lucky, we might even learn something new by the time we’re done! What Were Director Shibata’s Inspirations for the Sailor Moon S Movie (Part 1)? 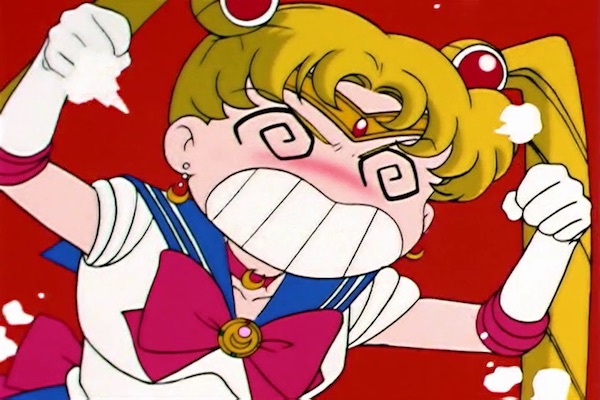 Asking a Sailor Moon fan which of the three movies is their favorite is akin to walking into a crowded room of strangers and asking them all what they think about the latest political hot-button issue: it’s not going to end well. While I personally prefer the Sailor Moon R movie, all three of the movies are definitely worth watching, and I can understand why they have their fans. Today we’re going to try to get a little more insight behind the story of the Sailor Moon S movie by looking at some of the director’s notes provided with the Laser Disc release of the Sailor Moon S movie. If anyone can help win my heart over with a deeper interpretation of the movie — putting aside for a second Naoko’s amazing manga version on which it’s based — I’d say the director is probably out best bet! What is Kazuko Tadano’s Secret to Drawing Sailor Moon? One question I often (not unreasonably) get asked is: why do I so rarely talk about Sailor Moon Crystal on this blog? Sailor Moon Crystal is still a work in progress, so any theories unique to the series could still change. 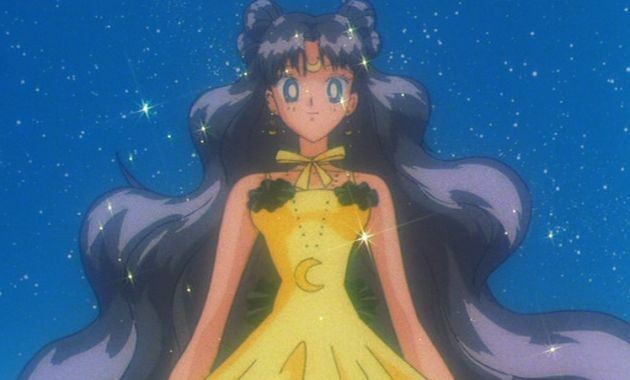 Fortunately for us, with the recent announcement1 that Kazuko Tadano — character designer for the first two seasons of the 1990s Sailor Moon anime — will be reprising her role as character designer for the upcoming Sailor Moon Crystal movie, this gives us a chance to take a look back into the past to hopefully answer some questions about the series’ future. Today, we’ll be taking a deeper look into what Ms. Tadano thought of the characters in Sailor Moon, and her philosophy in how she draws women. Stick around, because things are about to get interesting! 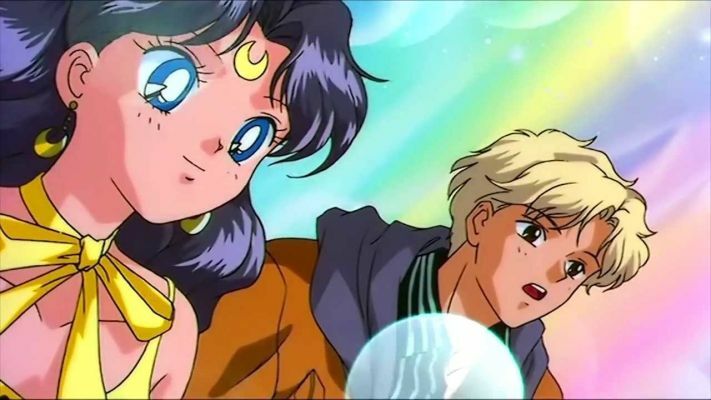 What Shojo Anime Was Predicted to Be the Next Sailor Moon? 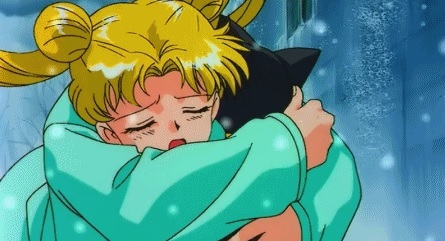 Is this the end for Sailor Moon? 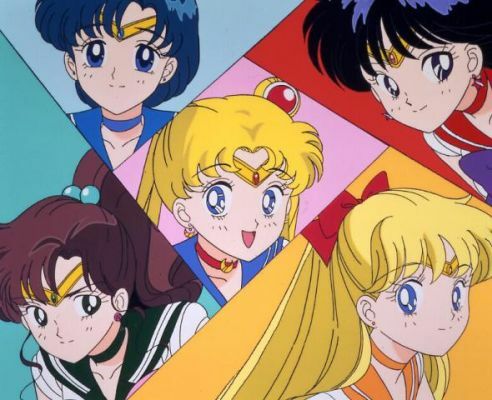 Over a quarter of a century has passed since Sailor Moon first hit the airwaves, and yet the series manages to continue to excite new and old fans alike with a constant stream of new products, musicals, cafes, and even the occasional anime season. It’s easy to forget, though, that the series had actually been relatively dormant in Japan for much of this time. While hindsight may be 20/20, and we may now know that there was no true “successor” to Sailor Moon in the most direct sense of the word — at least not until the Pretty Cure franchise came around — I think it’s interesting to take a look back in time and see what series fans back in the 90s thought would be the next big anime in the shojo-sphere. Join me for a trip down memory lane as we take a look at some of the interesting predictions reporters on Japanese anime were making back in the mid-90s. I hope you’re ready for some serious nostalgia! What Did the Sailor Moon Voice Cast Think About Their Roles? As I try to track down every bit of bizarre Sailor Moon trivia you could possibly imagine, I end up purchasing a lot of old magazines, books, and watching hours upon hours of long-forgotten commercials and promotional tapes. And that’s the part of this job I love. It’s not uncommon that, in my pursuit to answer one question, I end up coming across two or three more that I’ve love to look into. And today’s article is just one such case. 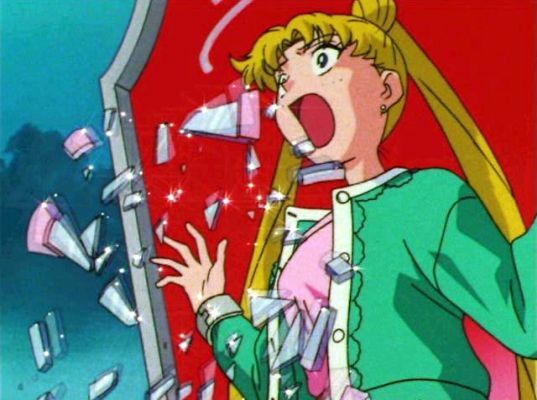 Today we’ll be looking at the responses given by eight of the Sailor Moon voice cast to a survey on what it’s like to work in the voice acting industry, and how they feel about their various roles. If you’ve ever been interested in getting a bit more insight into the people behind the characters, this one’s for you! Why Does Sailor Moon Talk About Angry Lizards, Salamanders, and Fish? While I typically avoid going down into the tiny nitty-gritty in individual episodes (that kind of analysis is saved for the Episode Reviews), there’s something about this line that I just found so nonsensical and confusing that I just had to look into it. And I’m glad I did. For those of you who have no idea what I’m even talking about, today we’re going to take a look at the odd line in episode 5 of the original 90s anime, where Sailor Moon exclaims that three animals are “going to be mad” about Jadeite’s plan. If you’re as confused as I was, stick around!